The Big Easy. The Crescent City. NOLA!! According to About.com, it's still one of the Top 10 tourist destinations in the United States. The city is rich in tradition with parades, Mardi Gras, throwing and catching beads and of course its beloved Saints. But it is perhaps best know as a music town, and even after the devastating effects of Hurricane Katrina, the music scene is especially alive and well all over the French Quarter. New Orleans is historically well-known as the birthplace of jazz - and has also been heavily influenced by Zydeco and Delta Blues. You still can see some amazing street performers if you take a walk up Royal St., wander around Jackson Square, or stroll the Riverwalk along the Mississippi. But just like life, music changes over the years, and New Orleans embraces evolution in culture like nowhere else. The fact is that today, there is a thriving rock music scene in the French Quarter. Some of the most gifted musicians from all over the country make a great living in New Orleans playing the best classic rock songs of all time. You'll find these players working 5, 6, sometimes even 7 nights a week on the world famous Bourbon Street. 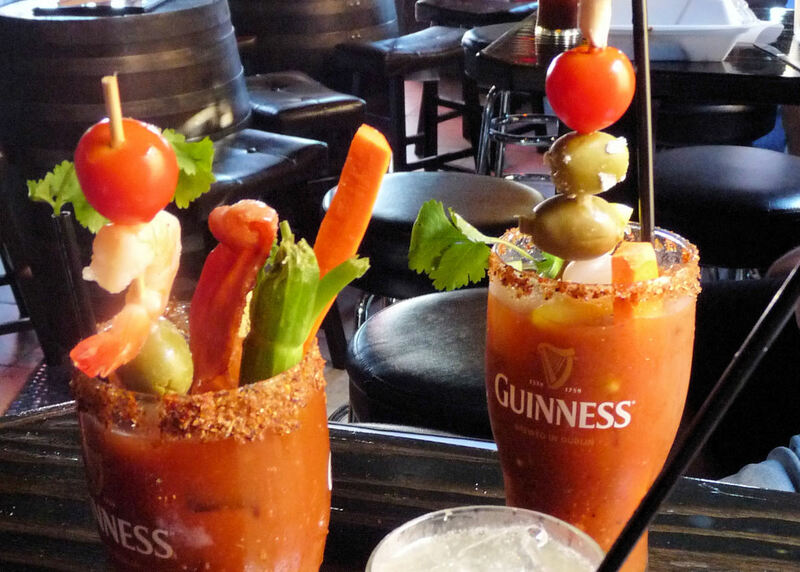 What follows are the top clubs and bars within walking distance of the best hotels that you'll want to visit to hear and see some of the greatest rock cover bands in the world. Let's start at Canal and take a walk up Bourbon Street! 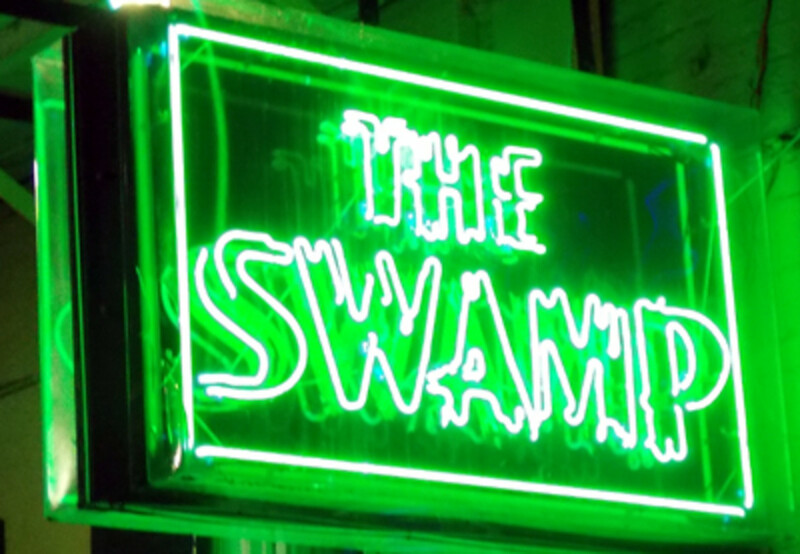 This is the first great club for rock music that you'll come to as you take a stroll through the heart of the French Quarter. As soon as you walk in, you're greeted with a full bar for adult imbibing to your left, and a gorgeous water fountain dead center...perfect for photos ops. This is a club that you might need to visit twice in a night. It's the one that keeps the live music rolling later than just about any other club on the street...and with good reason. You can't walk into the Famous Door without seeing and hearing the premiere musicians and bands that New Orleans has to offer. While the music that is played isn't limited to rock, you'll be treated to exactly what you want to hear when you're in party mode and looking to have a good time. The amazing, friendly staff has an abundance of options for you to find something to quench your thirst - with two full bars, a beer tub, and shot girls galore, it's easy to always have a drink in hand. Some of the most incredible musicians and celebrities in our history have graced the stage of the Famous Door including Louis Prima, Bobby Darin, Ringo Starr and "The King" himself, Elvis Presley. Be sure to stop by during the day as well where you'll catch rock bands that play deeper cuts, all the while enjoying a more relaxed atmosphere with fewer people around. During the weekdays you'll find some slammin' R&B, funk and soul bands here, but the weekend is when this joint rocks. 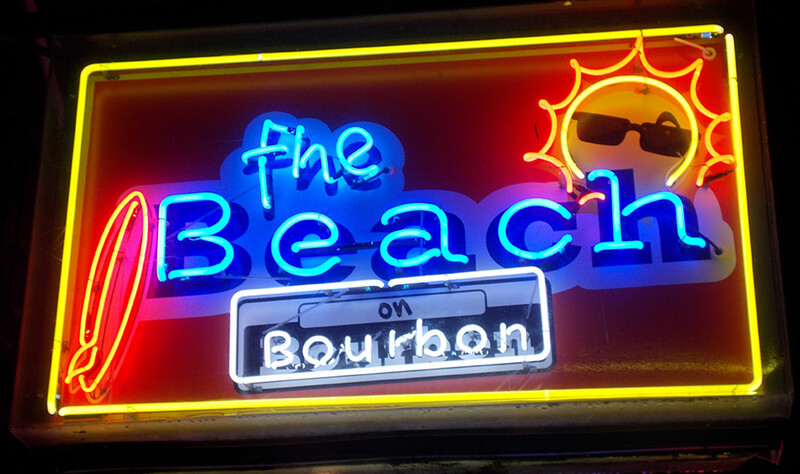 Rockbox is one of the longest standing bands on Bourbon Street. They play here every Friday through Sunday, and they never fail to deliver. You'll hear tunes from some of the best and most iconic rock bands in history performed to utter perfection by these seasoned pros. 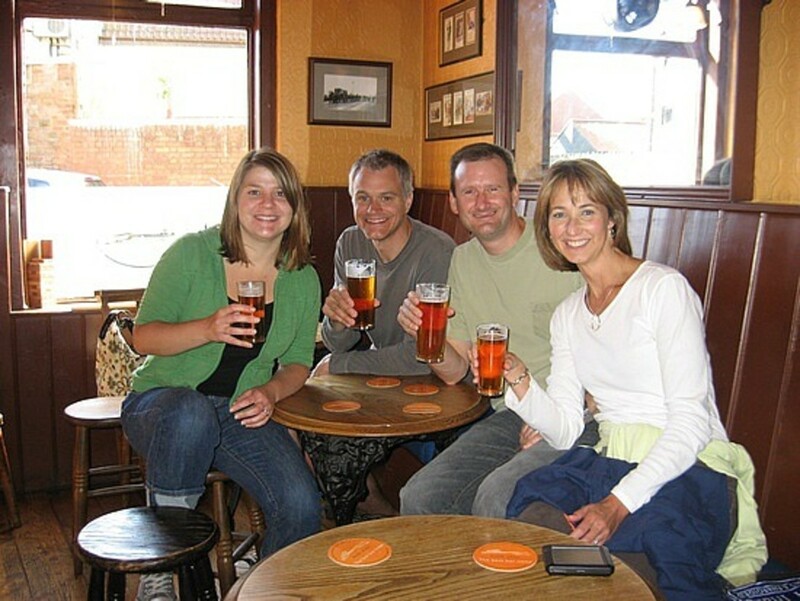 Drop a buck or two in the tip bucket and you have your own live jukebox at your fingertips - or simply grab a brew and a shot at one of the club-length bars on either side and enjoy the show. 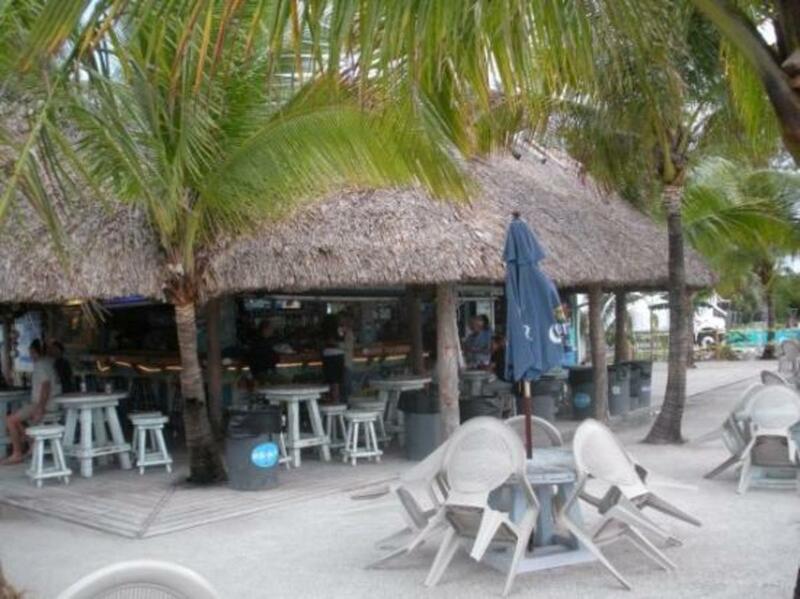 The club is split into an outdoor and indoor area, both with drinking stations for your liquification needs. The outside features a thoroughly entertaining mechanical bull area, where many a drunk folk have been thrown off and ended up on YouTube. 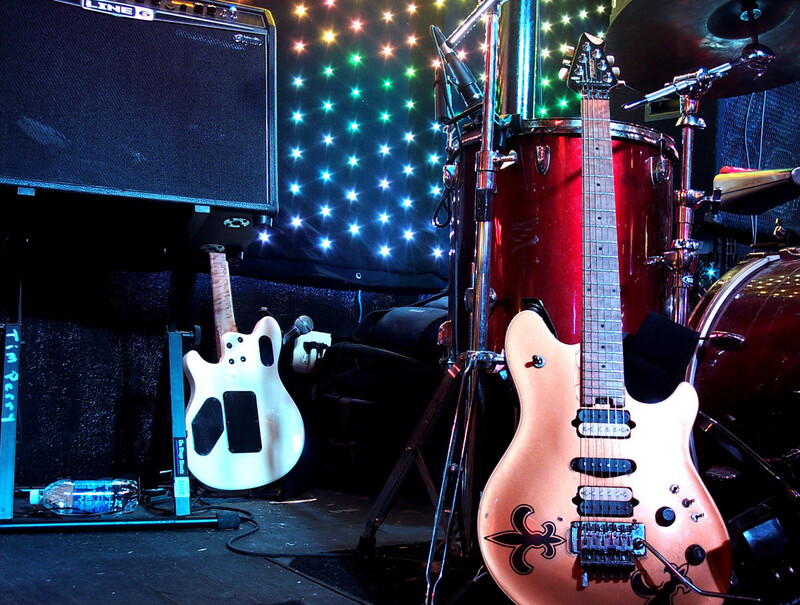 Inside, you'll find a band on stage jamming out rock classic and party favorites all night long that you can enjoy on the dance floor or at one of the comfy bar seats. 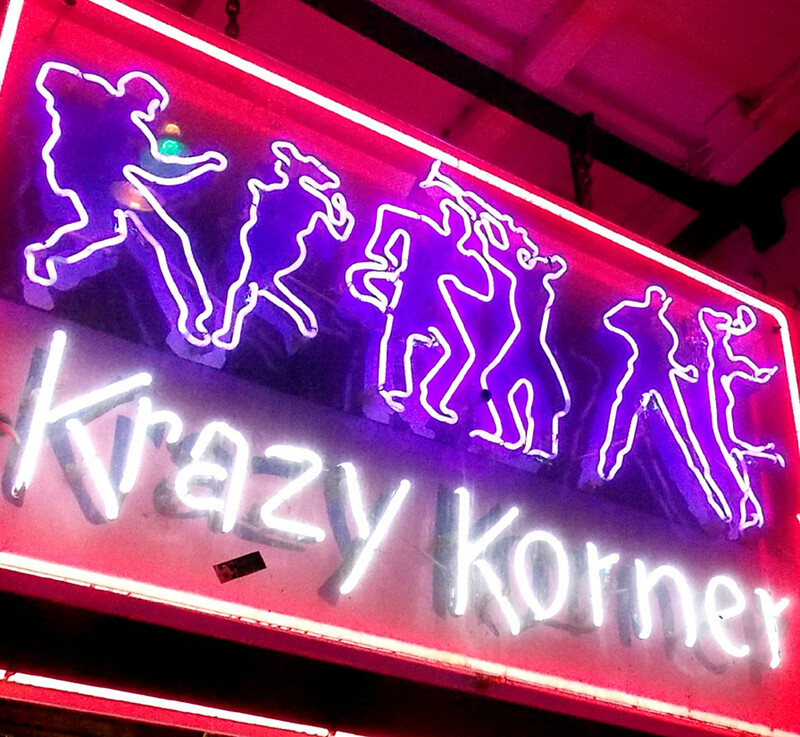 Just mere steps away from the world famous Preservation Hall, Krazy Korner offers two full bars, a beer tub, a host of shot girls, an outside patio, tables and chairs, and some of the best live music that you'll ever hear performed. With a disciplined attention to detail, The Esplanade Band replicates all of your favorite classic rock tunes as close as you can get to the original recordings. From Guns N' Roses to Van Halen to Journey, you'll hear any song you could hope for played to perfection every Friday and Saturday night. 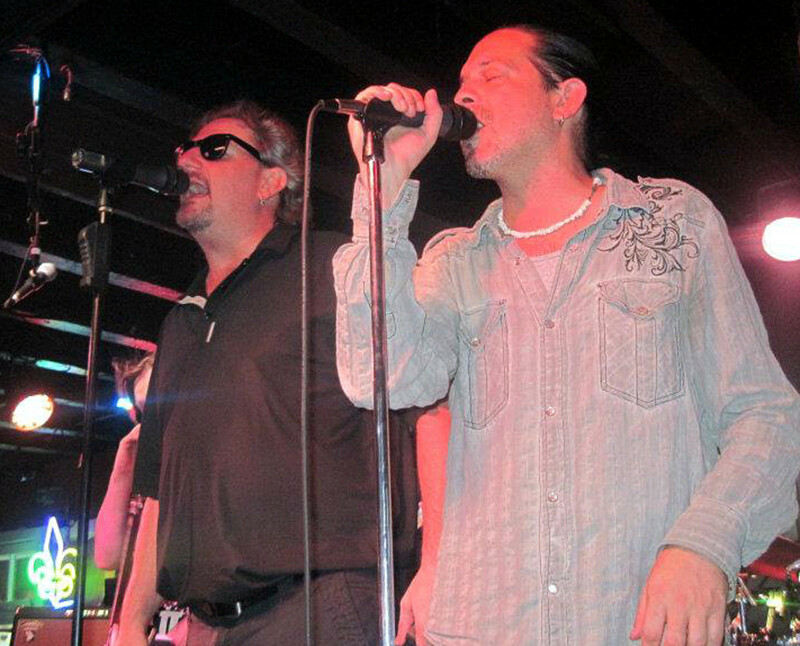 If you are a musician that plays covers, be sure to check out and "Like" the Cover Band Central Page on Facebook! The music clubs are just awesome. A very nice post full of points and information.the post is full of details that are useful. Wonderful article that has been written in a very interesting manner. Keep posting more. 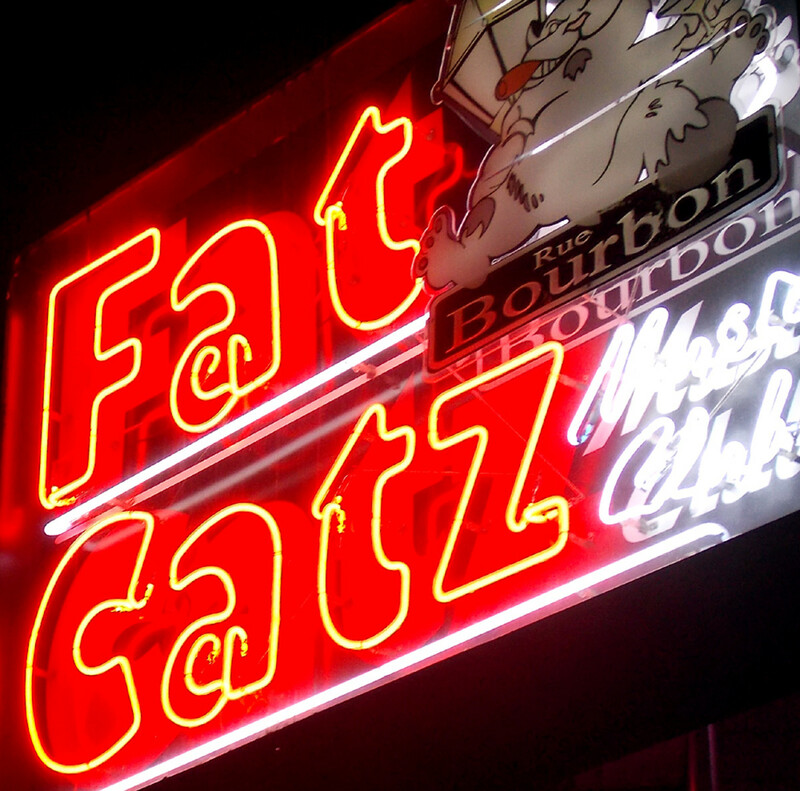 Fun article; only Beale Street in Memphis comes close, but New Orleans reigns.